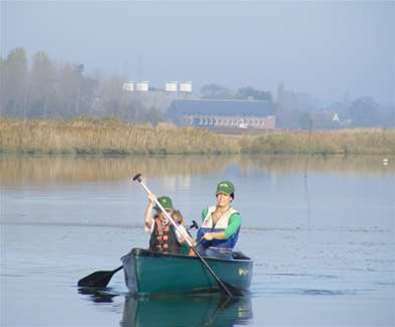 You're spoilt for choice when it comes to places to head on a canoe and kayak onThe Suffolk Coast. 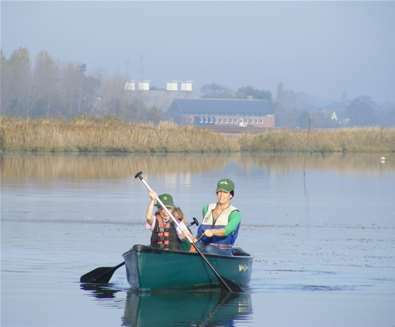 If you don't own one yourself, you can hire them from Iken Canoe and enjoy a peaceful bob down the river along the Alde Estuary. You can hire Canadian canoes, sit-on-top kayaks and stand-up paddleboards from a short hire of one hour or more for a stand-up paddleboard, and two to four hours in a 3-man canoe, 2-man kayak or 1-man kayak. All craft are suitable for a wide range of skill levels and are ideal for couples, groups or family outings, even dogs are welcome! 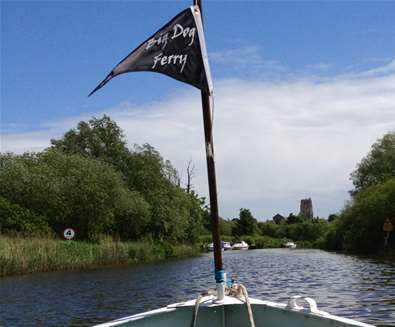 Travel along this tranquil stretch of the River Waveney on board The Big Dog Ferry. 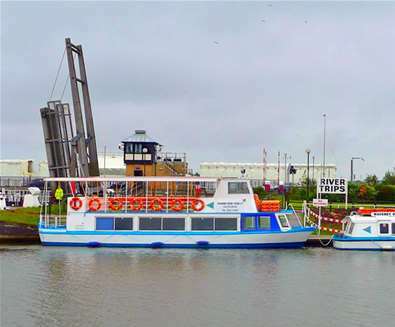 The ferry operates from the Beccles Lido pontoon and you can enjoy four leisurely 3-mile trips a day by open boat up to the Geldeston Locks. 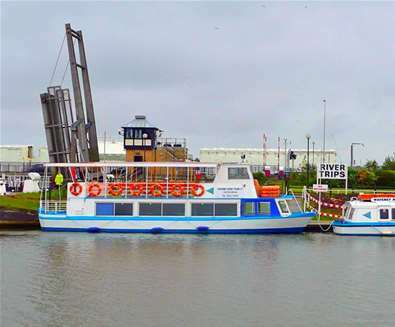 Big Dog Ferry is available for longer trips and pick-ups from destinations such as Beccles Quay upon request and single or round-trip tickets are also available. For high-octane fun there’s Coastal Voyager based at Southwold. 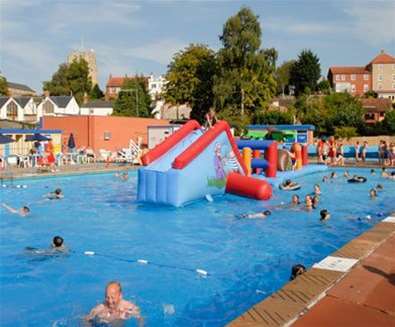 It’s the perfect activity for all ages ranging from families with children to work groups. 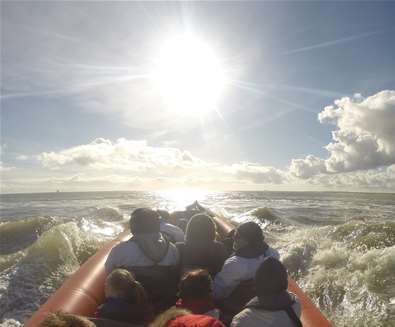 Providing a variety of trips to suit people with different interests, such as the exhilarating sea blast for adrenaline seekers or the peaceful river cruise for those looking to experience the outstanding natural beauty of the river Blyth. 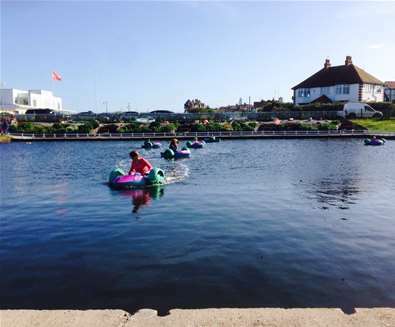 One for the kids - children will love sailing across the lake on little paddleboats at Southwold Boating Lake. As you watch on, enjoy tea, coffee, hot chocolate and a range of cakes, pastries, lunches and light meals. 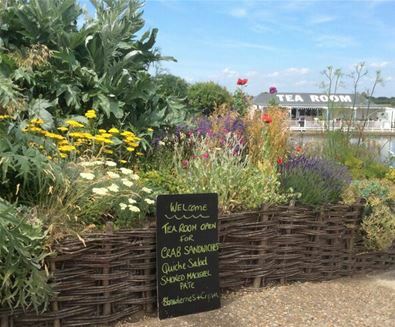 Afterwards, the whole family can play a round or two of crazy golf before enjoying ice creams and a walk out through the reed beds to see some of Suffolk's rare birds. And if you fancy being the Captain, Oulton Dayboats will give you the chance to be skipper. 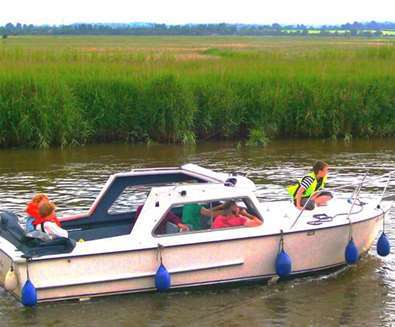 No visit to Suffolk is complete without a visit to the new Broads National Park, and with Oulton Day Boats you can take your own boat out for an hour or so or a day from Oulton Broad; the southern gateway to the Broads where the river Waveney meets the sea. 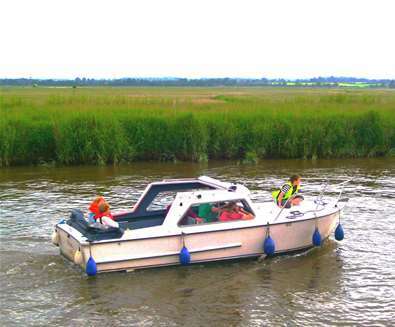 Head along the River Waveney to the market town of Beccles or into Norfolk and the Roman Fort at Burgh Castle. Both routes boast a range of pubs and restaurants along the river banks where you could stop for a meal or just picnic on the riverbank. 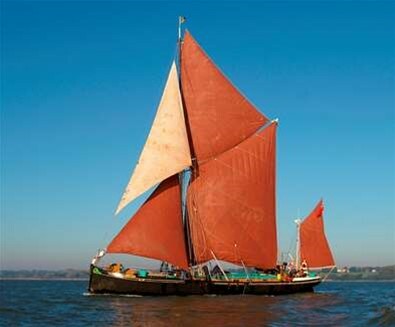 Sailing Barge Victor is a majestic, traditionally rigged sailing barge, which has been lovingly restored and is moored at Old Customs House in Ipswich. 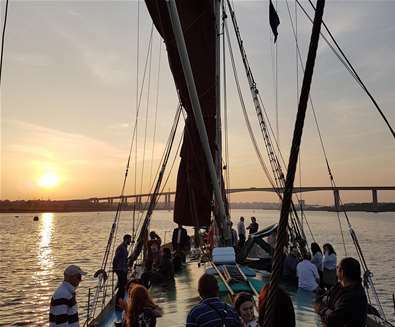 Join one of the public cruises and enjoy a relaxing sail which departs from Ipswich Dock, passing through the lock gates and sailing down the beautiful and historic River Orwell and under the Orwell Bridge. 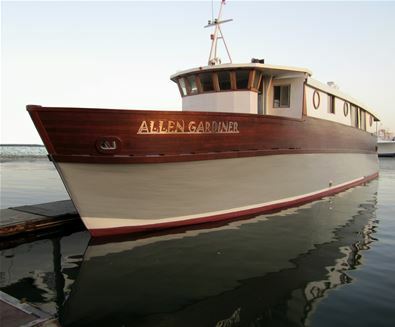 Alternatively, you can hire the barge for a private cruise (accommodating up to 40 people). 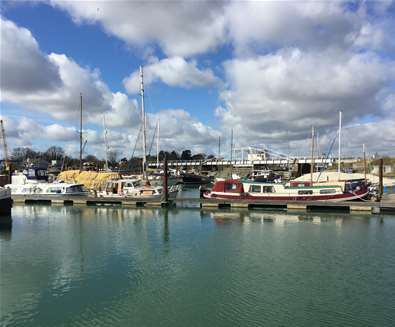 On board, there is a licensed bar with a range of fine Adnams beers, cider and soft drinks and the Skipper is on hand to provide commentary and information on the fascinating maritime history of the area. Step on board the purpose built vessel Waveney Princess and travel along the beautiful River Waveney from Oulton Broad. Sit on the top deck and take in the panoramic views, or head downstairs and enjoy a coffee or glass of wine in the coffee shop. 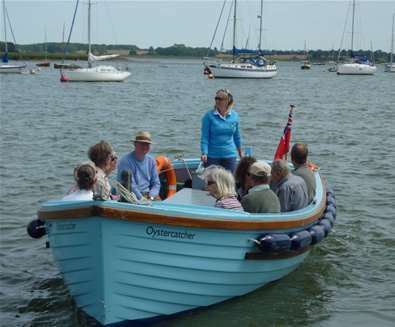 Join the 'Oystercatcher' for a 30 minute river trip with Deben Boat Trips, departing from The Quay, Waldringfield. The River Deben is one of the most beautiful and scenic spots on The Suffolk Coast and is rich in wildlife and history. The tidal Deben estuary is a special protection area which lies within the Suffolk Coast and Heaths Area of Outstanding Natural Beauty. 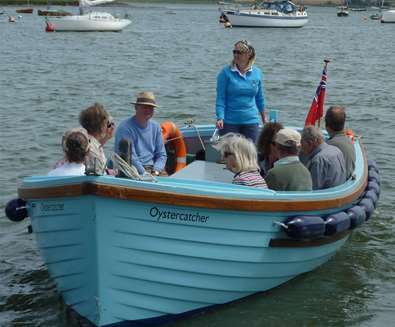 Trips will run to a timetable throughout the summer and can be pre-booked or groups can hire the Oystercatcher, seating up to 12 people, for photography trips, bird watching, painting and other special events. 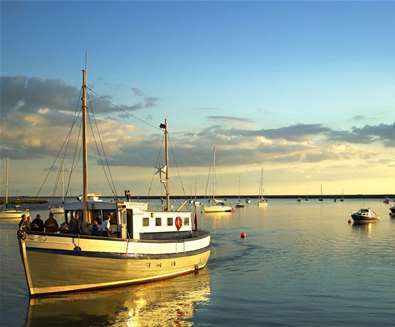 From April to October each year, the Orwell Lady cruises up and down the beautiful and historic River Orwell, offering passengers a choice of trips and experiences whilst taking in the beautiful wooded stretches of the river, local wildlife and points of local and historical interest. There are a variety of cruises on offer, all leaving Orwell Quay in Ipswich and returning up to three and a half hours later. 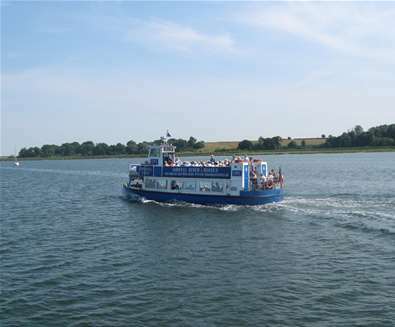 The Orwell Bridge cruise lasts approximately one hour, making it ideal for families with young children.